Congratulations to our 2019 champion and newest member of this storied 97-year old tradition. 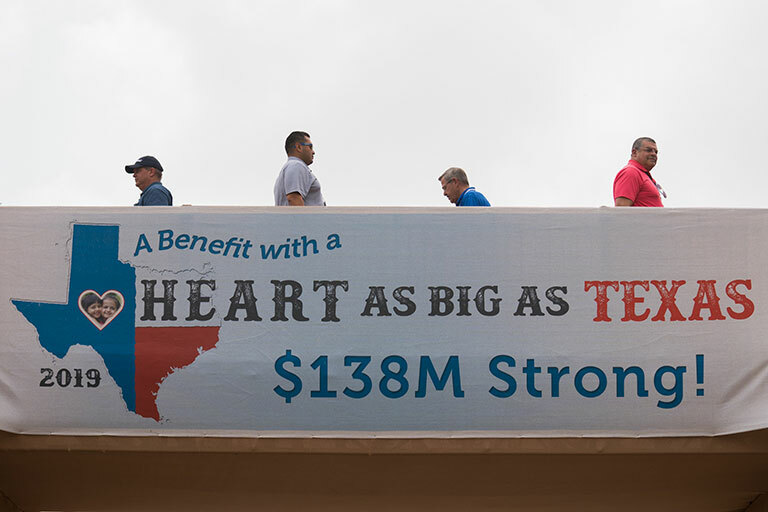 A record breaking $15 million raised for charity from the 2019 Valero Texas Open. Follow the action both on and off the golf course all week long. 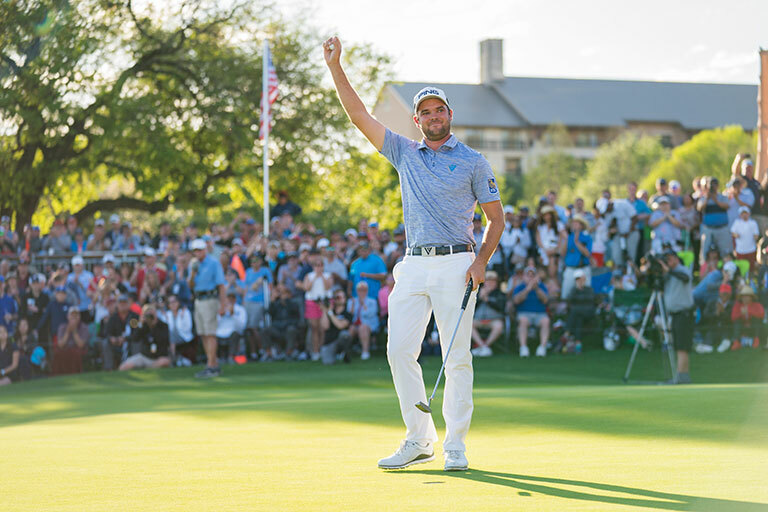 Get a glimpse behind the scenes and inside the ropes at the Texas' longest running PGA TOUR Event. Join us March 30 – April 5, 2020. 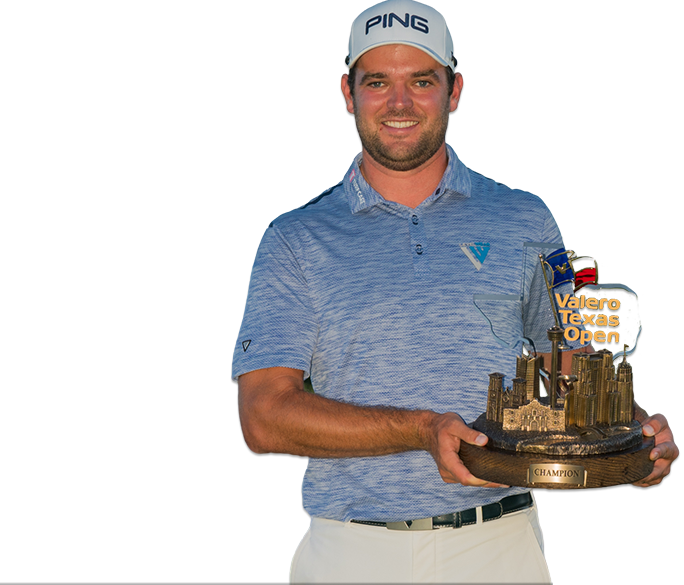 The following presents a broad scope of the Valero Texas Open's sponsorship opportunities. The tournament is fully capable of providing any corporate, group or individual patron with entitlements that will achieve each of their objectives. 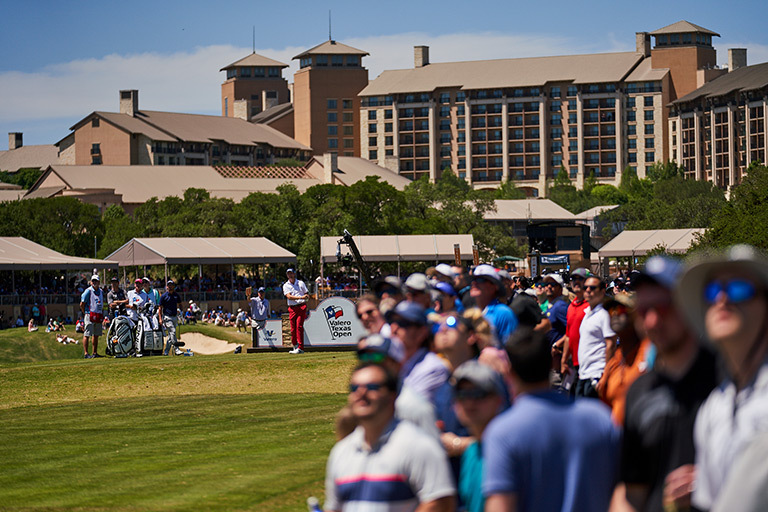 From hospitality to branding to promotional and marketing initiatives, the Valero Texas Open can work with you and your organization on customizing an integrated sponsorships package that meets specific needs and budgets. The Valero Texas Open, first played in 1922, is the 3rd oldest PGA TOUR tournament. It’s only younger than the Western Open (1899) and Canadian Open (1904). If you include the U.S. Open (1895) managed by the USGA, and the PGA Championship (1916) managed by the PGA of America, then the Valero Texas Open is the fifth oldest professional tournament in North America. The Valero Texas Open is the oldest Professional Golf Tour tournament to have been held in the same city its entire existence. Every tournament (84) has been played in San Antonio, Texas.